The “bluebonnet house” as its known to locals, is found in Marble Falls on the edge of the Texas Hill Country. 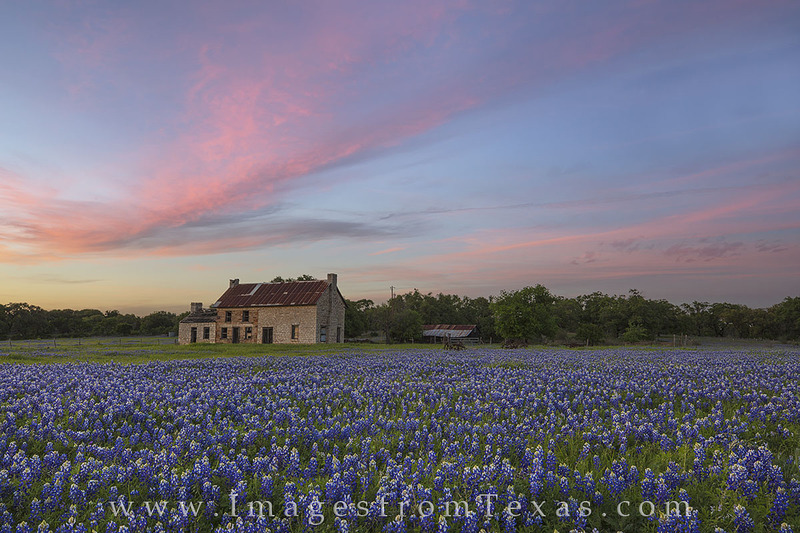 Famous for its Texas wildflowers, namely bluebonnets, this location produced the best bloom in at least 5 years, bringing both local and national photographers to this unique location. Photo © copyright by Rob Greebon.